You auto (or any other transportation or work vehicle) is the “key” to your freedom and/or livelihood. When you run into a problem with your vehicle’s key system, you may find yourself stranded, unable to meet an obligation or any number of other inconveniences that are related to your mobility. Need A Car Key Replacement Service? Well, the answer to your dilemma can be found in the automotive locksmith services that we, at Elite Locksmiths, can offer. If you’ve accidentally locked your key’s in your vehicle or, worse, have your ignition key broken and stuck in the ignition, then a bit of “panic” can set in. That’s why we offer a super-fast (20 minute) response time with 24/7 availability, along with the knowledge and experience that comes with 40 years in the business of locks and security. Elite Locksmiths is a family-owned business that has been servicing the locksmith needs of the WA state area for several decades. We bring experience that allows us to handle just about any type of automotive locksmith job possible – and we’re here to help you! We Can Solve Any Automotive Problem! 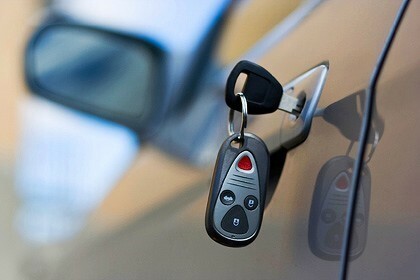 It doesn’t matter if your key is broken or if the door/ignition/trunk lock needs to be replaced, Our auto locksmith will be there to assist your with friendly and reliable service, provided at competitive prices. So, take the time to place us on your phone’s speed-dial and when an automotive, or other vehicle, problem pops up – you can give us a call 24/7 and we’ll see you within 20 minutes! 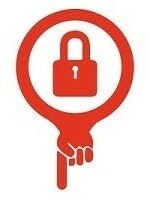 Find an Automotive Locksmith near you now !